This week’s agenda is full of complex issues, from several proposed ballot questions to the setting of the millage rate. One issue rises to the top of the list – placing a General Obligation (GO) Bond on the November ballot. On Thursday, the Commission will decide whether or not to ask voters to approve a $300 million bond to address a host of critical infrastructure needs, such as sea level rise, flood resilience, affordable housing and building and repairing parks and cultural facilities. I am in favor of this initiative. The largest portion of the money would go to resilience projects. We know that climate change will test our city, and we must be ready by strategically investing in infrastructure. A new Stormwater Master Plan and Chief Resiliency Officer will guide us to shoring up our community for this generation and the next. I believe that we owe it to our children to allocate the funds and implement a strong plan. If you agree, now is the time to speak up for the vision of the City you would like to see. The process started over a year ago. 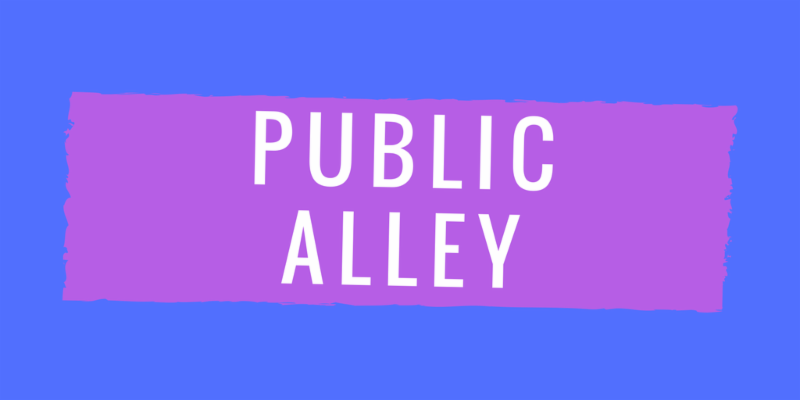 Since then, the public has been at the table in a series of open meetings to educate people about the bond and to compile the list of community needs and wants. I am thankful for the incredible public participation this year and am ready to move forward. The City has the highest bond rating it has had in 30 years and we can finance this bond without increasing the tax millage. That may not be the case in the coming years. If we don’t use it now, we may lose our bonding capacity for the future. The character of Coconut Grove is also top of mind this week. The Herald covered the ongoing debate in Coconut Grove about preserving the character of our community as did a blog post in the Coconut Grove Grapevine. In September, the first wave of rewrites to the Neighborhood Conservation Districts 2 and 3 will be moving through the City, the culmination of months of work by community members, the Planning Department and my office. Stay tuned for more detail on this in August. I will welcome your input to this important process. Development and tree canopy issues are crucial. But so is our history. 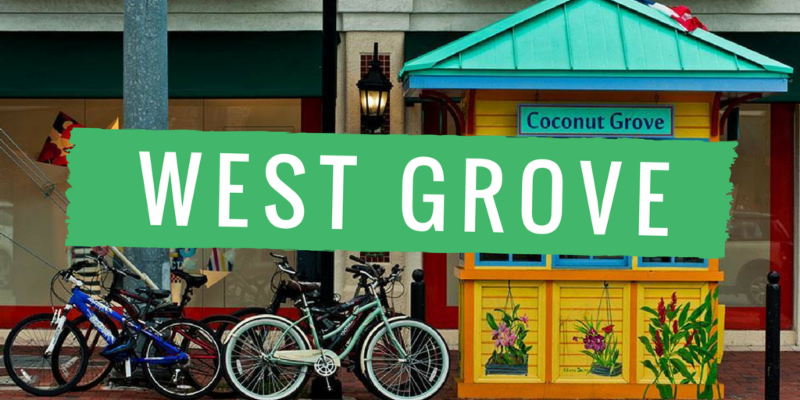 Believe it or not, one of the founding communities of our city, the Village West of Coconut Grove is not a historically designated neighborhood. I am bringing a resolution this week to begin the process of historic designation for the area. 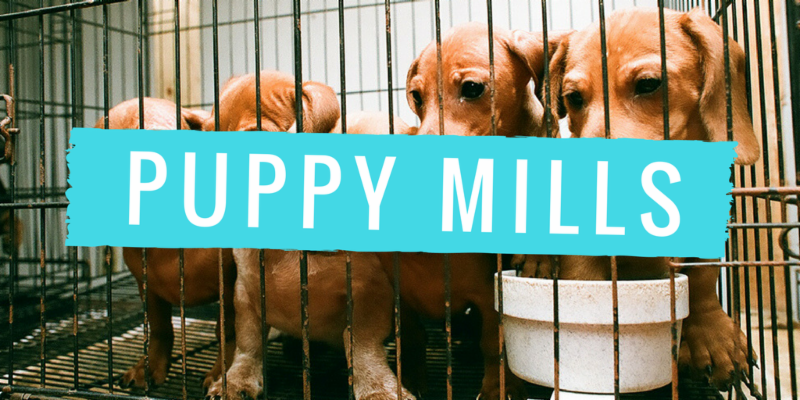 Finally, as the husband of a veterinarian and the owner of four adopted animals, I am proud to bring forth legislation this week that would ban the sale of mass-bred, puppy-mill animals at stores in our city. We encourage adoption and the use of specialized hobby breeders. Thank you for your input and involvement. SR.1: This ordinance, which I am sponsoring would prohibit the sale of mass produced dogs and cats. With this, I hope to end the harmful and cruel practice of sourcing pets from “puppy mills” and instead encourage adoption of the thousands of shelter and rescue pets who await a loving home. RE.13: Recognizing the historic and cultural significance of this neighborhood, I am proposing the creation of a new Historic District for the West Grove. This resolution directs the City administration to perform the required analysis for the consideration of this proposed historic district. 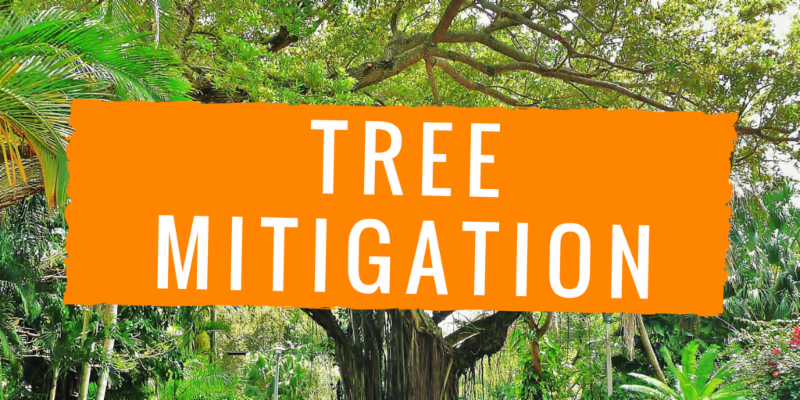 SR.4: A few months ago, I sponsored legislation to tighten up the City’s Tree Protection Ordinance. 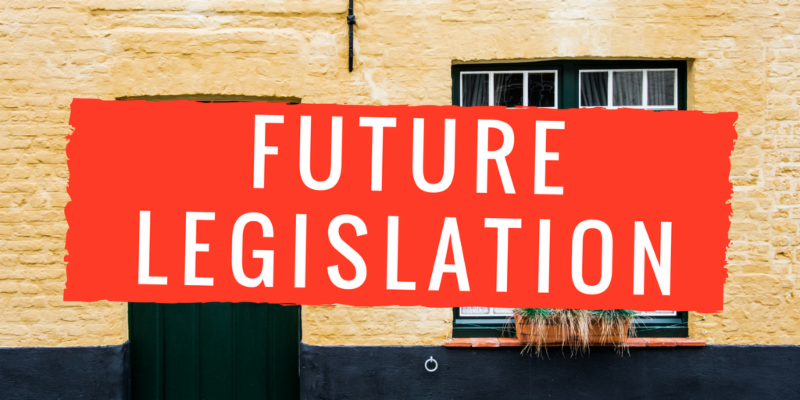 This amendment will offer relief for certain eligible low-income and elderly residents to apply for a hardship waiver of tree mitigation fees. RE.3: This resolution would authorize the issuance of a $300 million general obligation bond called the Miami Forever Bond. 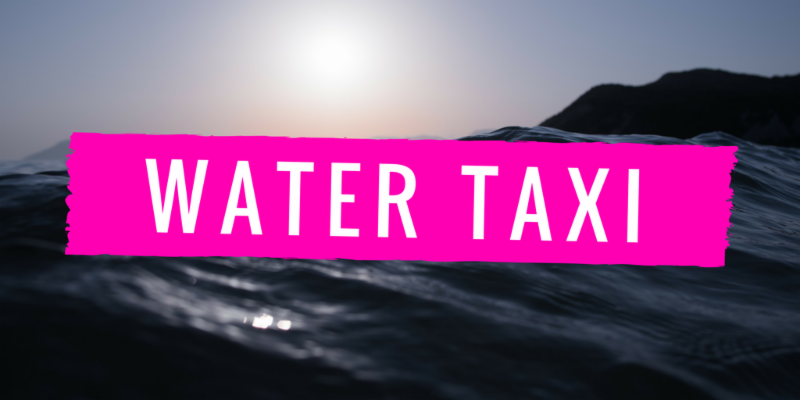 This bond would provide much-needed capital for the City of Miami to invest in critical infrastructure for sea level rise and flood resilience, parks, cultural facilities, and a new fire station. 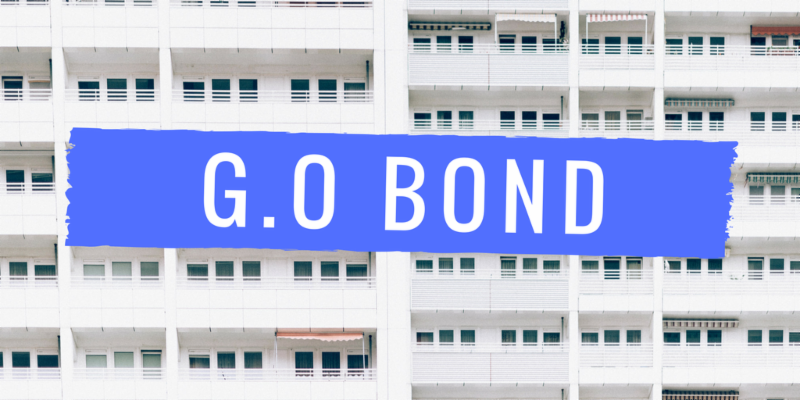 I strongly support the GO Bond and the positive impact it will have on the city. I am dedicated to tackling sea level rise issues and the G.O. Bond will be the greatest single tool to have a more resilient city. 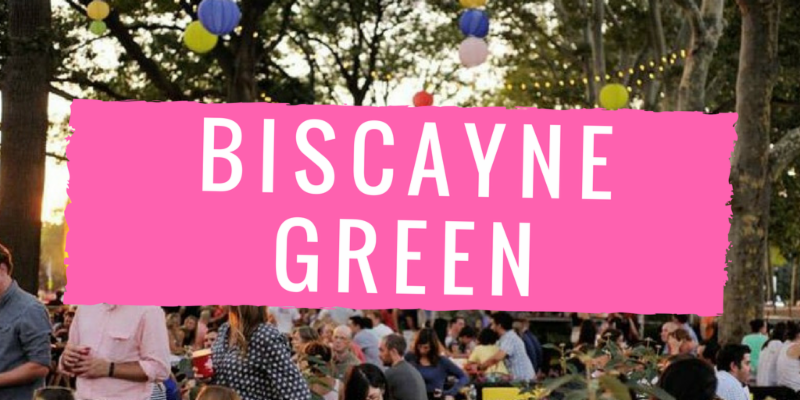 CA.6: Remember the cool pop-up park project that converted Biscayne Boulevard into a community gathering space? 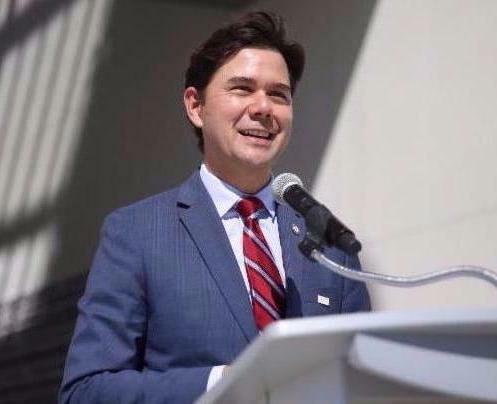 This resolution accepts a $421,829 grant awarded by the Florida Department of Transportation to the City of Miami and the Downtown Development Authority to fund a feasibility study for permanent implementation of the Biscayne Green. 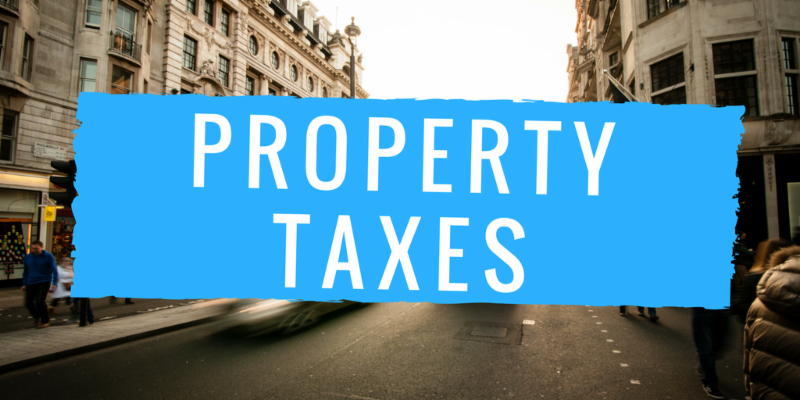 RE.1: This resolution establishes the fiscal year 2017-2018 millage rate for City property taxes. 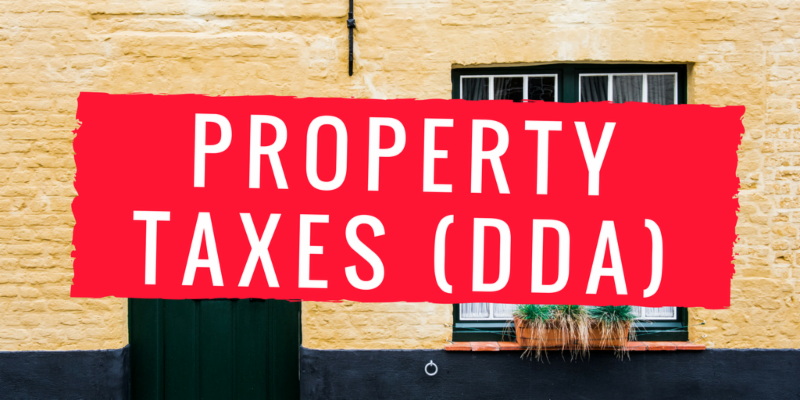 RE.2: This resolution establishes the fiscal year 2017-2017 millage rate for property taxes within the Downtown Development Authority area. RE.4 & RE.5: These resolutions consider a November ballot item asking voters if we should extend the lease term for Jungle Island on Watson Island from 2060 to 2099, provide for a revenue sharing agreement, and permit the development of a hotel with a 130-foot maximum height. 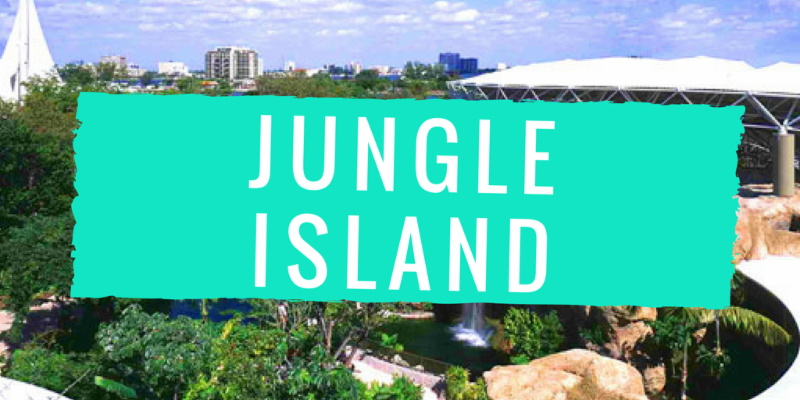 Residents can weigh in at this City Commission meeting this month as well as at the ballot box this Nov. to decide if this development is appropriate for the Jungle Island site. 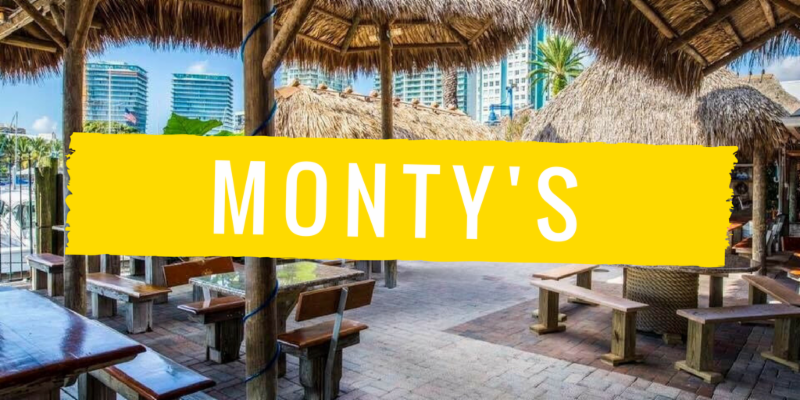 RE.6: Monty’s waterfront restaurant in Coconut Grove is also on city owned land. The new owners have been investing significantly in improvements to the property and are seeking an extension of the lease to help finance the improvements including a total remodeling and better access and sight lines to the water. This resolution would direct the City Attorney to draft the language for the November 2017 ballot to extend the lease term for up to 52 years with two options to renew in exchange for an additional minimum rent payment of $200,000 per year, for a total minimum rent payment of $1.5 million. RE.10: This resolution will accept a right-of-way deed from Swire Properties to create a linear park and water taxi stop at Brickell Key. 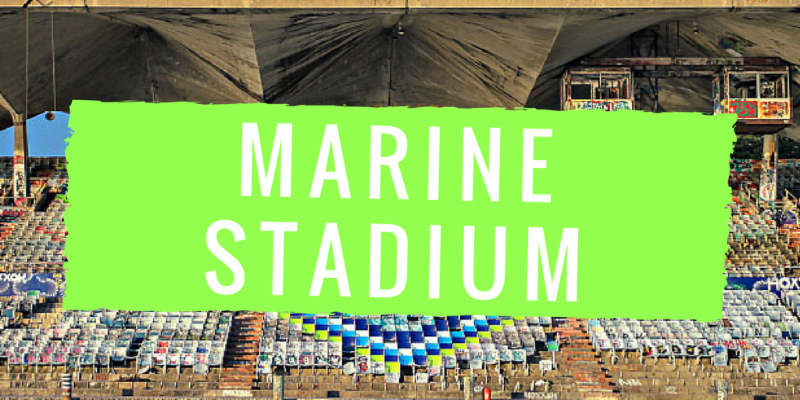 DI.4: Phase I of the analysis by R.J. Heisenbottle Architects for restoration of the historic Miami Marine Stadium is now complete, and the Commission will discuss the findings of the report, including a cost estimate for the full restoration. PZ.2: This resolution would vacate a public alley located at 348 NE 20 Terrace. PZ.18: This item will be deferred to a future meeting after the August recess. 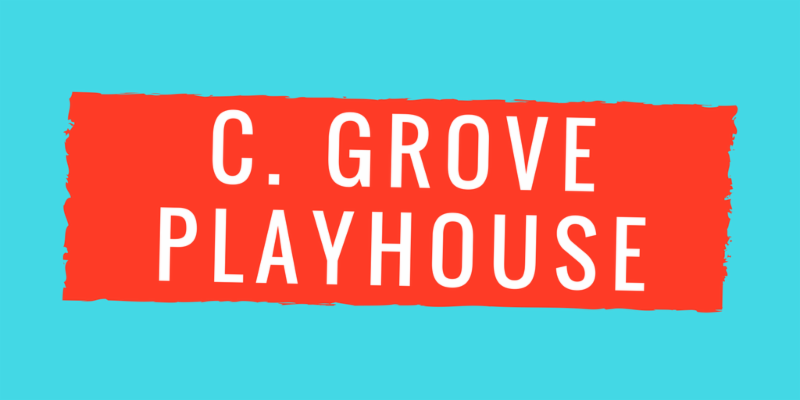 This is an appeal of a decision by the Historic and Environmental Preservation Board to issue a Special Certificate of Appropriateness for the partial demolition of the Coconut Grove Playhouse, the preservation of the historic front building and demolition of the back building for development of a new theater stage and seating auditorium. 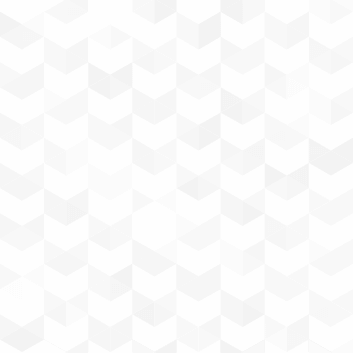 PZ.12 & PZ.13: I intend to ask for a deferral of this item. 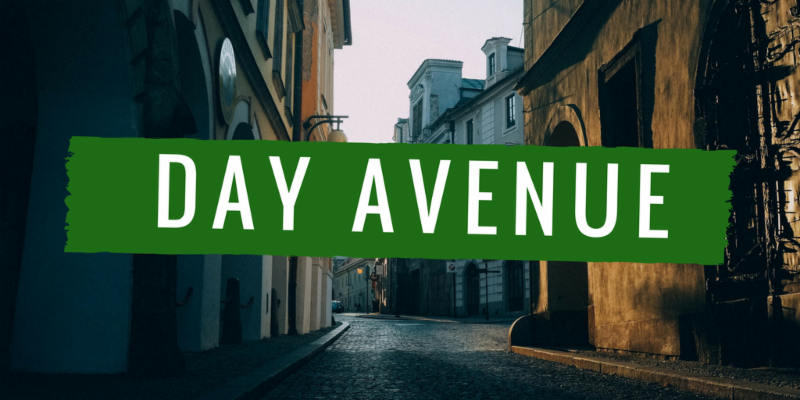 These companion items would change the land use and zoning designations at 3830, 3840, 3850, 3860, 3841, 3851, 3865, and 3875 Day Avenue in the West Grove, to allow for additional density and height. 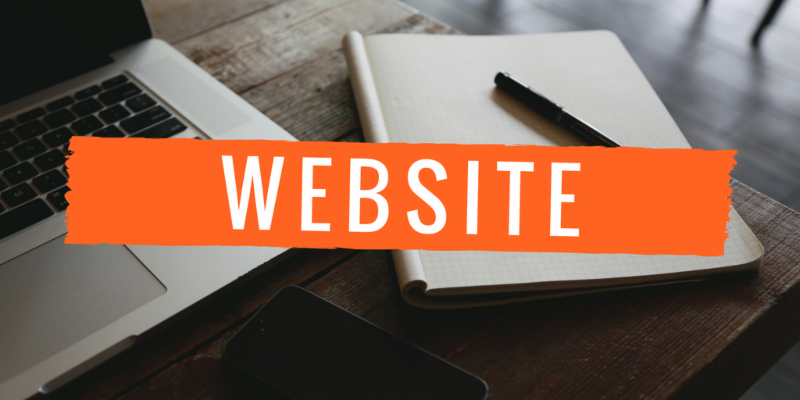 CA.13: This resolution will approve a contract with OpenCities for a complete redesign of the City of Miami website. 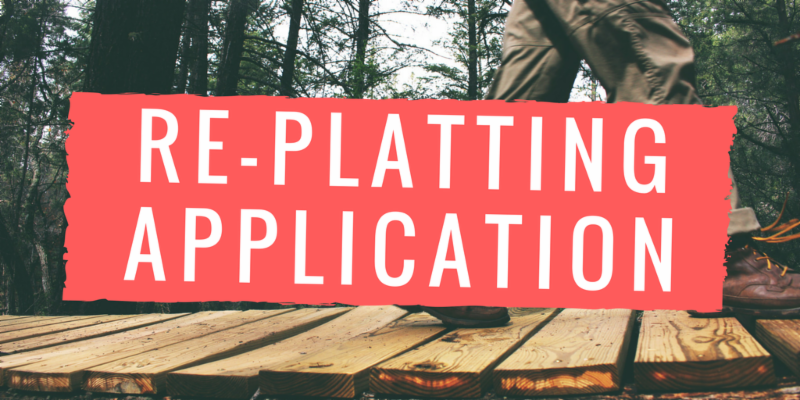 PH.4: This resolution asks the City Commission to approve a final plat in a re-platting application for the “Residences at Vizcaya” as part of a Major Use Special Permit approved in 2006.
futurelegislation@miamigov.com within the next 60 days.